Indeed as the saying goes; All fingers are not equal. While some people struggle with wedding meetings to raise a few millions for their dream wedding, others have enough to spend on their family and friends. This was the case at Serena Hotel Kampala where the personal assistant to the president of South Sudan, Salva Kir got married to her beau, who is also kinked to an ambassador. 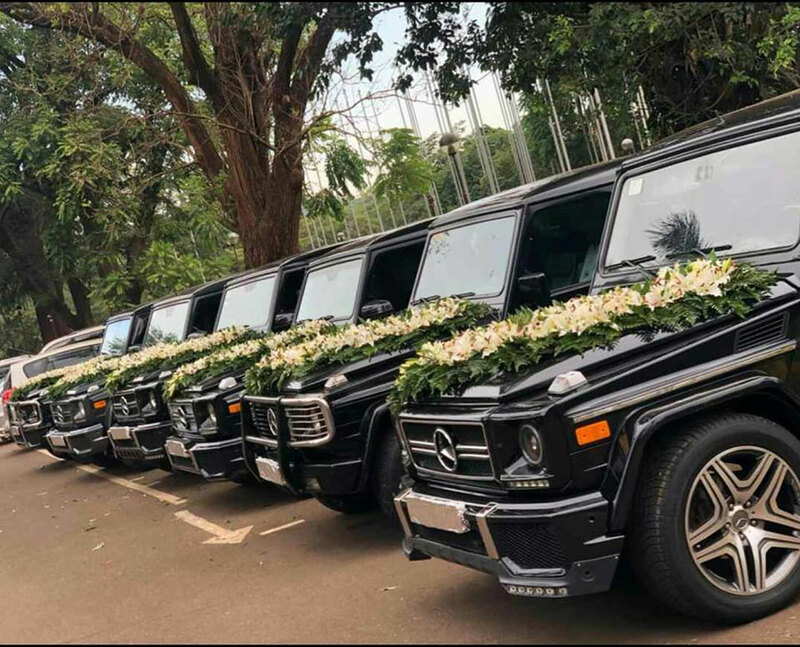 According to a post on Sudhir Byaruhanga’s social media page, the couple hired three halls at Serena for a week and the decor alone cost them Shs200 million. Dennis Wandera: It still doesn’t mean the couple is “more married” than you and others who used old Rav 4 on your motorcade and sat your guests in one room at a cheap hotel. Marriage is what happens when couples leave the reception…not the pomp and color at the party. Carolyne Wabuyaka Pekke: Ha ha. Was all that put into this economy? Bajebale. These ones will still be married to each other even in the next world. Julius Caeser Kaweesi: Luxury at it’s peak! Godlive Ganda: Anyway the money was brought to my country. Sudanese are big spenders.